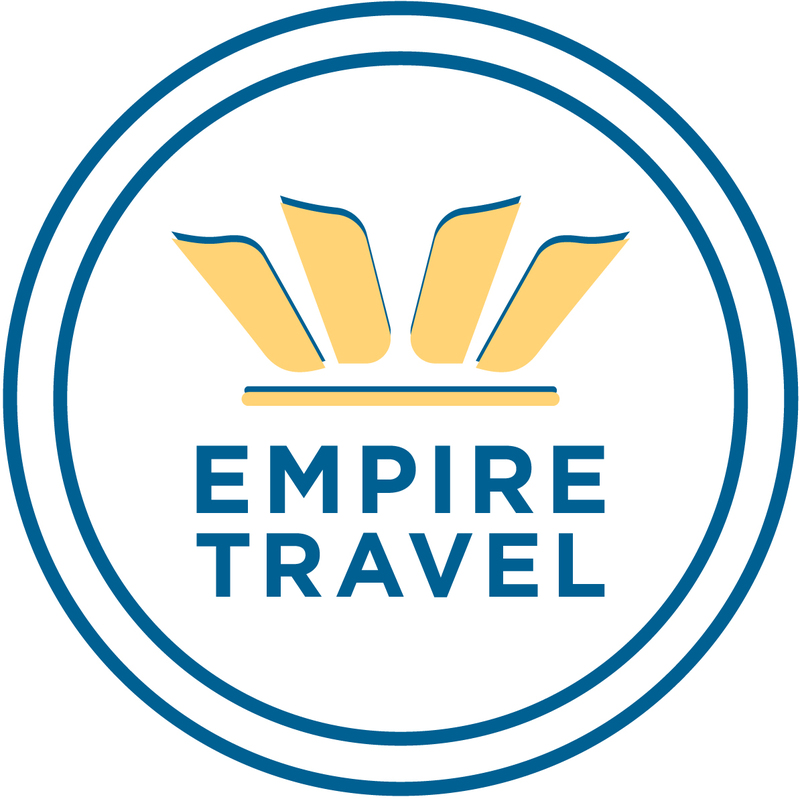 Empire Travel delivers concierge style service, stress free planning and ensure our clients have memorable vacations year after year. We will take care of every detail so you can enjoy some of the world's most incredible destinations. Our focus on premium travel vacations will ensure that the trip we design will meet and exceed your expectations. We hope that you will allow us to plan your next memory filled adventure!